Is there any free ferry in Brisbane? well, there are three of the existing nine city ferry monohull fleet are now part of the Brisbane CityHoppers. 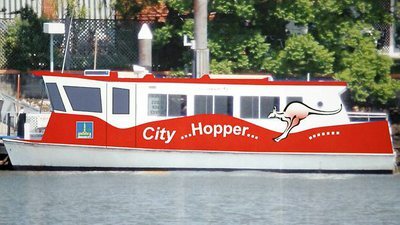 These City Hoppers are free and available to motor you along the Brisbane River on their scheduled daily routes everyday for free from 6am to midnight. Now, plan a trip with your friends, classmate or relatives to explore Brisbane river for free with this ferry! all you need to do is bring your food and cameras to take selfies.